Walking For Health groups operate all over the country and provide regular guided walks that are normally on relatively flat routes with no stiles and are about 3 miles in length. Participants walk at their own pace but the walks usually last about one to one and a half hours. As well as the physical benefits many people also enjoy the social aspect of the walks as it gives them the chance to meet up with fellow walkers on a regular basis. We were members of such a group in Ilkeston some years ago and both served as committee members for a time. We joined not for any particular health reasons but just for the fact that we enjoyed walking and there was a programme of several walks in our local area. After a while the programme began to be somewhat repetitive so whilst on the committee I devised a couple of walks to supplement it, one of which was a linear walk through the town centre and along the Erewash Canal to Gallows Inn. A second walk was a circular route around the town centre starting and finishing at the Victoria Leisure Centre although with it being circular it can be joined at any point on the route. I was surprised to see looking back to my original suggestion for the walk that it was in 2006 when I devised the route. Nowadays we no longer walk with the group getting our regular daily exercise with the dog but have decided to revisit the walk and all these images come from various points on that circular route. 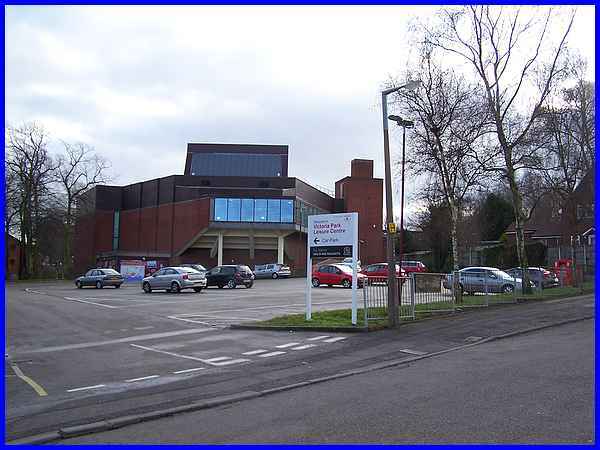 Most of the Walking For Health walks start at the Victoria Park Leisure Centre and this one leaves via the car park at the rear of the building to Manor Road. Turning left out of the car park we ascend the slight incline to the top of Manor Road. 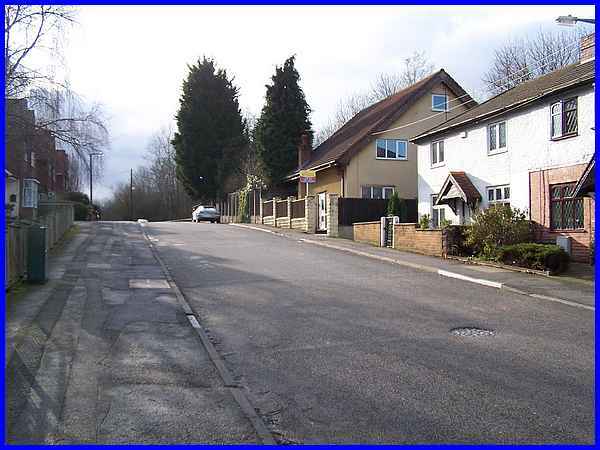 Diagonally across Manners Avenue from the top of Manor Road (left) we access the Manners Link footpath. 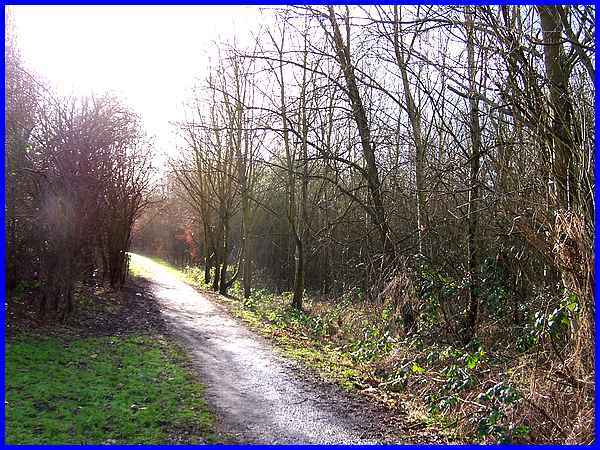 Initially the path which follows the line of a former railway track, runs between residential housing on the left and a wooded area on the right separating it from the Manners Industrial Estate. 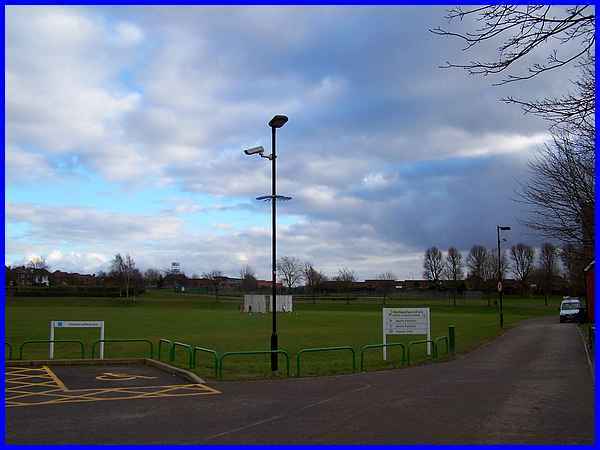 It then passes between a school playing field and the Pewit Golf Course (right). After about half a mile the Manners Link footpath reaches the entrance to the golf course at the end of West End Drive and it is here that we turn left to walk a little way up the road. A gap in the hedgerow enables access to the grandly named Rutland Sports Park but which forever for me at least will always be the Rec (i.e. 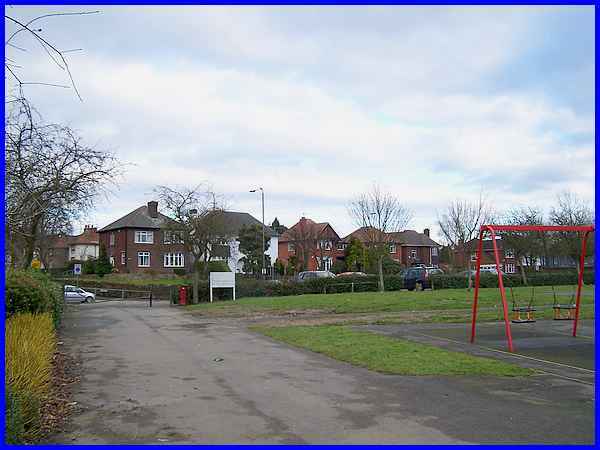 Rutland Recreation Ground). 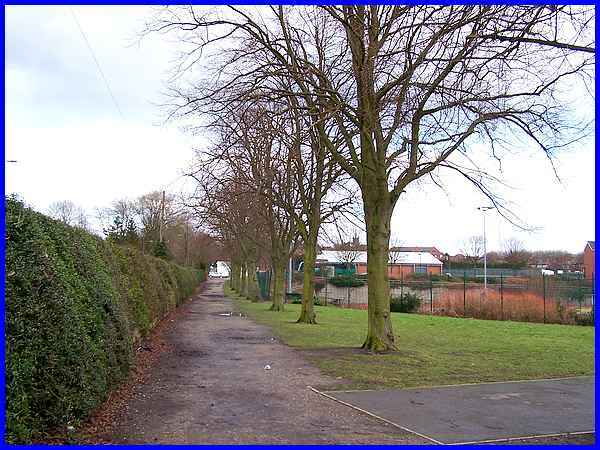 We could just as easily have walked up West End Drive and accessed the Rec via the vehicle entrance but this parallel track is preferable especially when, as with the Health group, there are a large number of walkers. On reaching the vehicle entrance a right turn will take us all the way round the Rec past the gym on the right and between the cricket pitch and tennis courts. I was amused to see a sign on the car park prohibiting ball games! 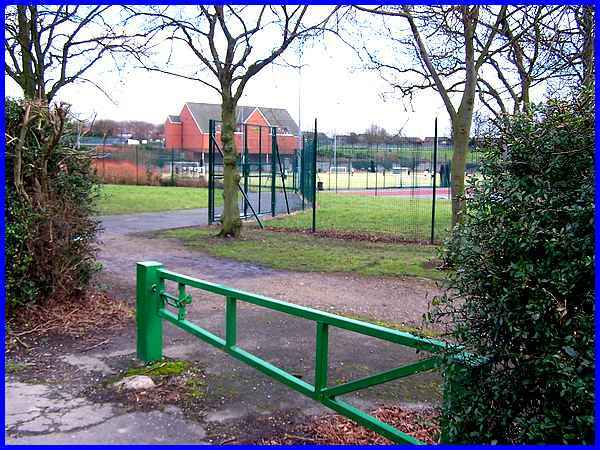 At the other side of the Rec the path passes the children's play area and exits onto Oakwell Drive. 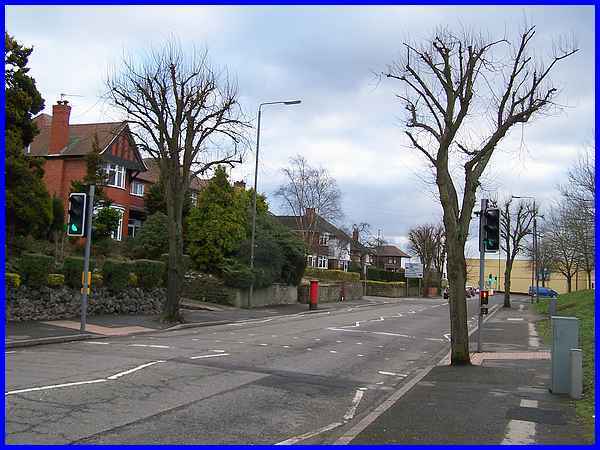 Turning right onto Oakwell Drive a handy pedestrian crossing enables safe passage to the other side of the road. 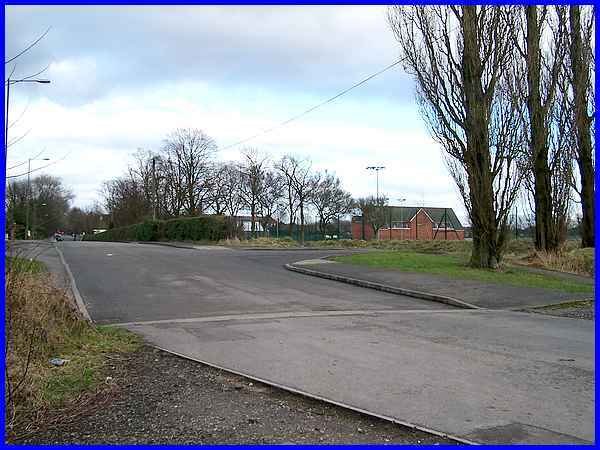 The Ilkeston Community Fire Station is on the right here and the building on Derby Road in the distance is the Ten Pin Bowling Alley. 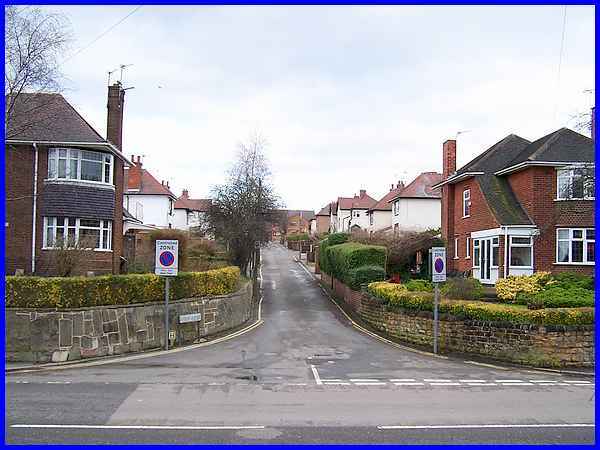 We don't reach Derby Road though as the route is left into Darwin Avenue which leads up to Moss Road. 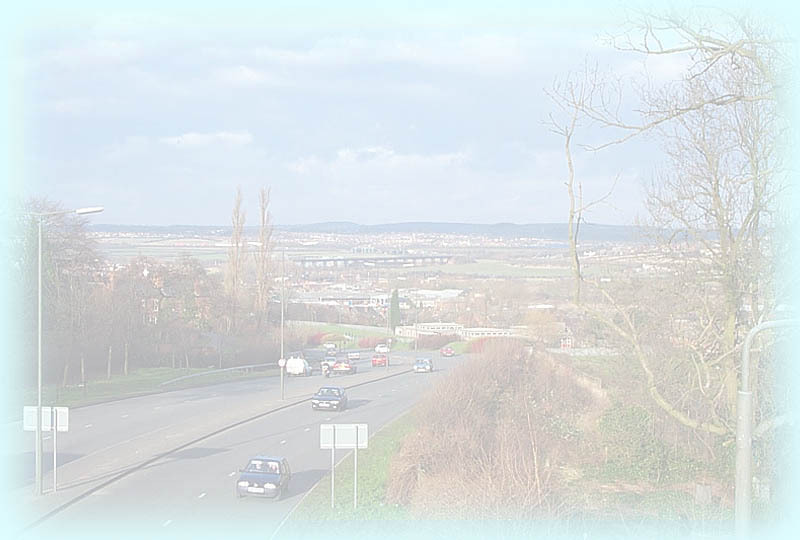 As this is a circular walk it can be joined at any point and it is never very far from the town centre but if you would like to see a map/aerial view of the whole route, then follow this link.